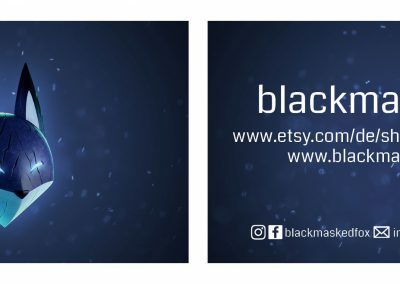 This is the logo graphic I did for myself, blackmaskedfox. 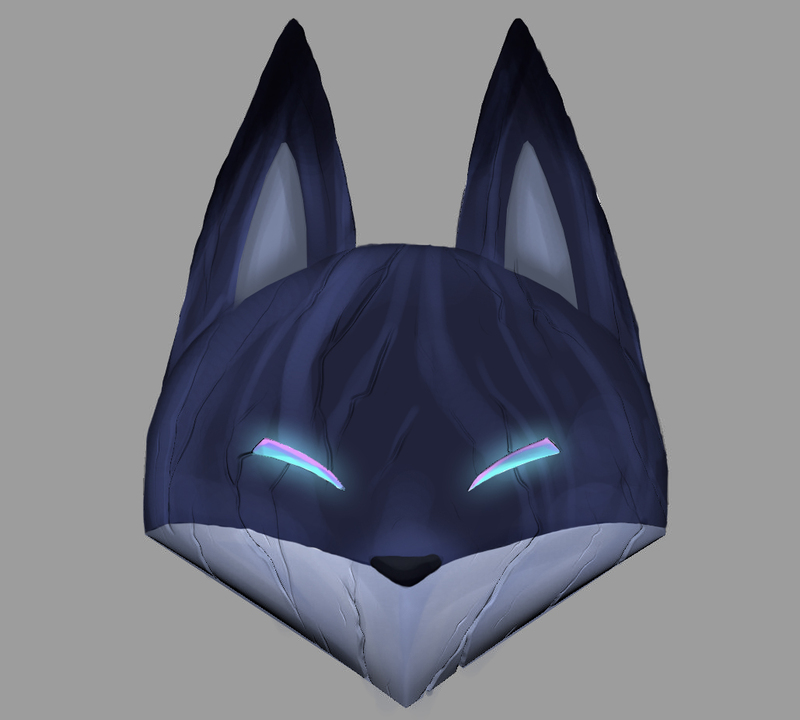 The foxmask was concepted with the help of ChiruKira with pen on paper. 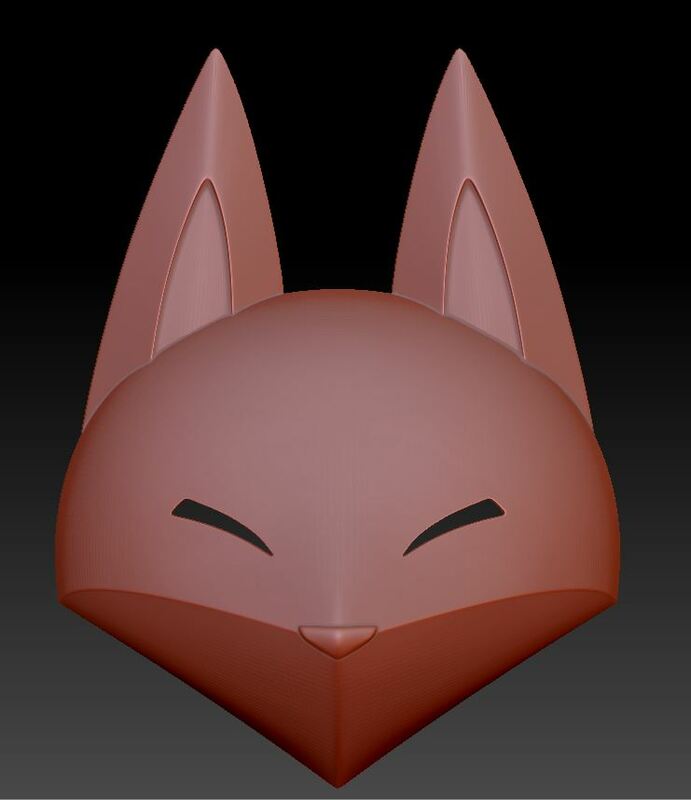 Than I modeled it in 3D with Maya. 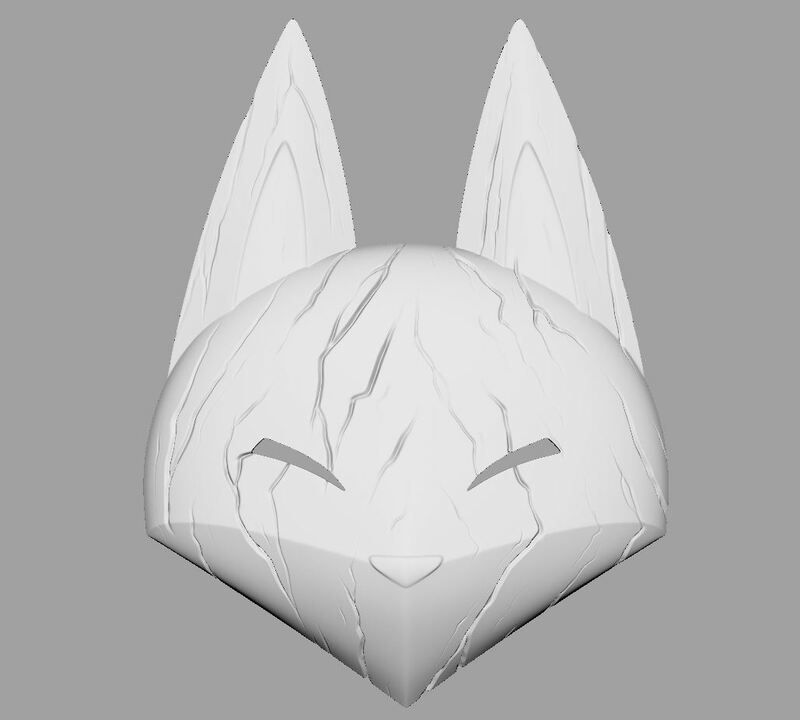 I exported it to Zbrush to get the scratches and details on it. I tried some Quixel to create some texture. Rendered in Octane. 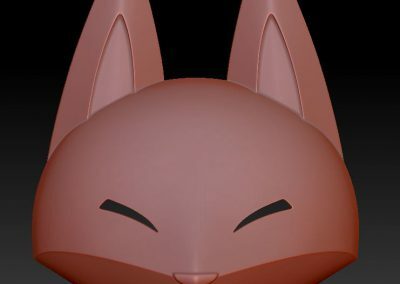 I’m planning on 3D printing and painting it, to have this thing for real! All started on with pen and paper. 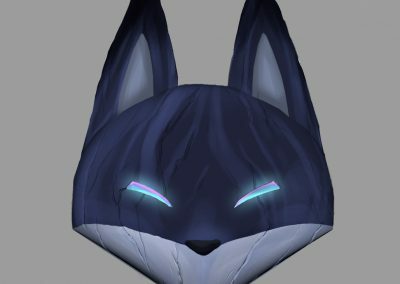 ChiruKira helped me find the perfect shape for my fox mask and scribbled a dozen of versions on some paper. Then I decided which I liked most and kept refining it. I scanned it, and from thereon worked digitally. 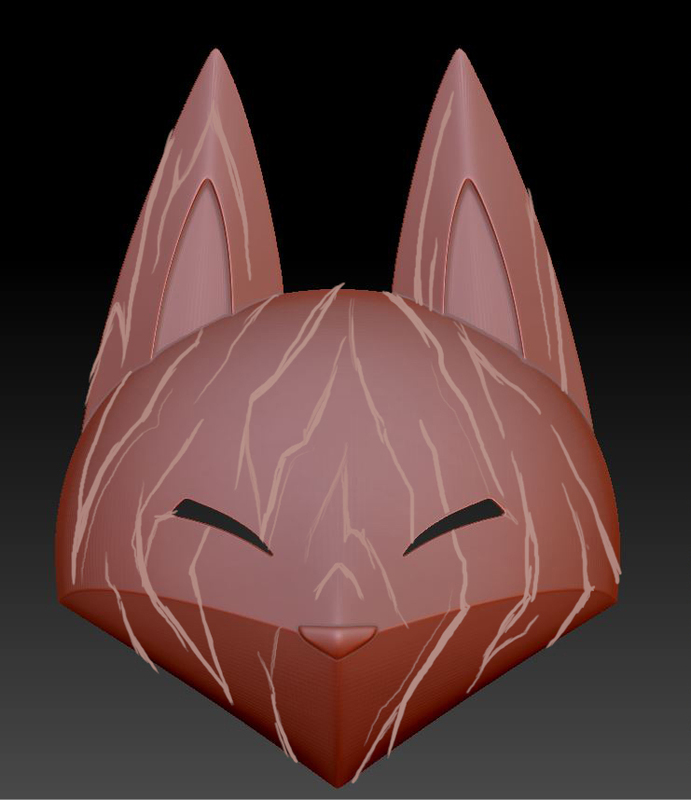 For adding details I jumped into Zbrush. 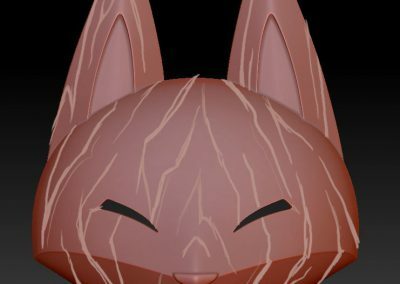 I carefully carved some details in the mesh, to get this old, used, wooden look. Then all it needed was some nice paintjob, and call it done. Want me to build cool figures for you?